It has been a great holiday season. We had Christmas at home and then drove to Indiana to visit with family for an entire week. I can’t even think how I would blog all those interactions so I will just let you go through the slideshow yourself. 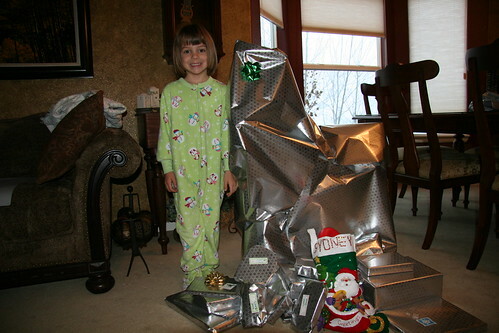 But here is one photo — this is Sydney with her big horse that she wanted as the big gift from Santa.